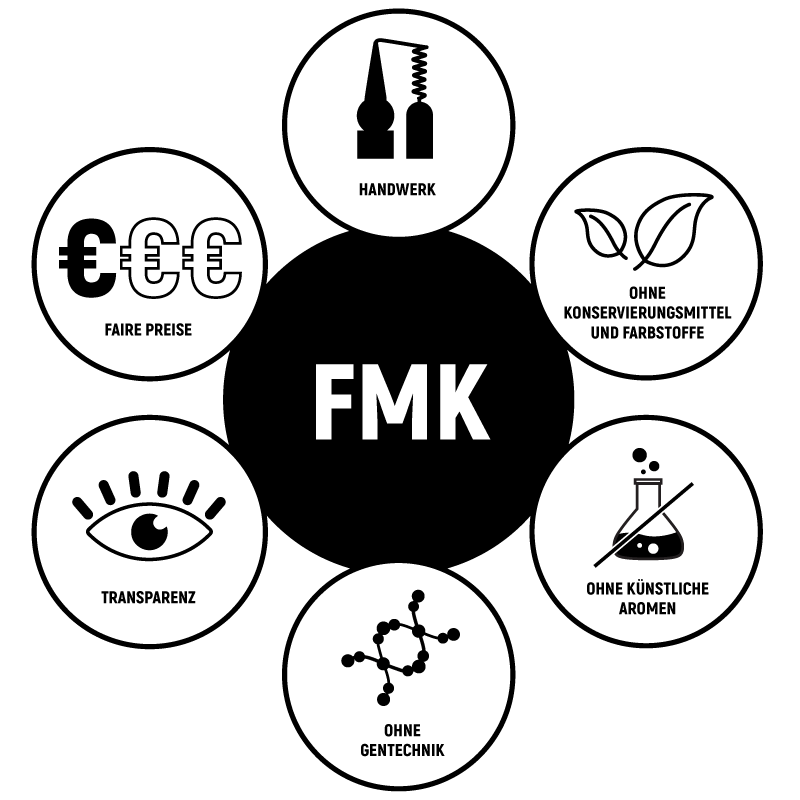 Freimeisterkollektiv relies on the tradition of small, artisanal distilleries as well as on the experience of our bartenders and experts in their respective fields. Our driving force is the desire to experiment and collaborate. We develop modern interpretations of classics and offer unprecedented spirits while continuously seeking out new territories. Our products are available at fair prices to both consumers and the industry without any of the traditional markups. 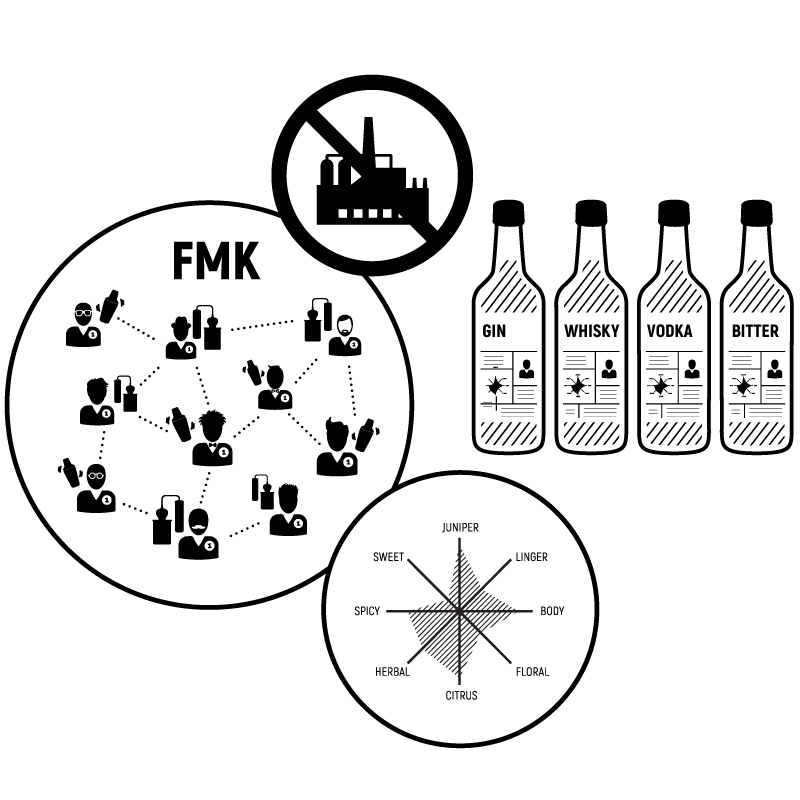 Freimeisterkollektiv’s name stands for high-quality, unique spirits. 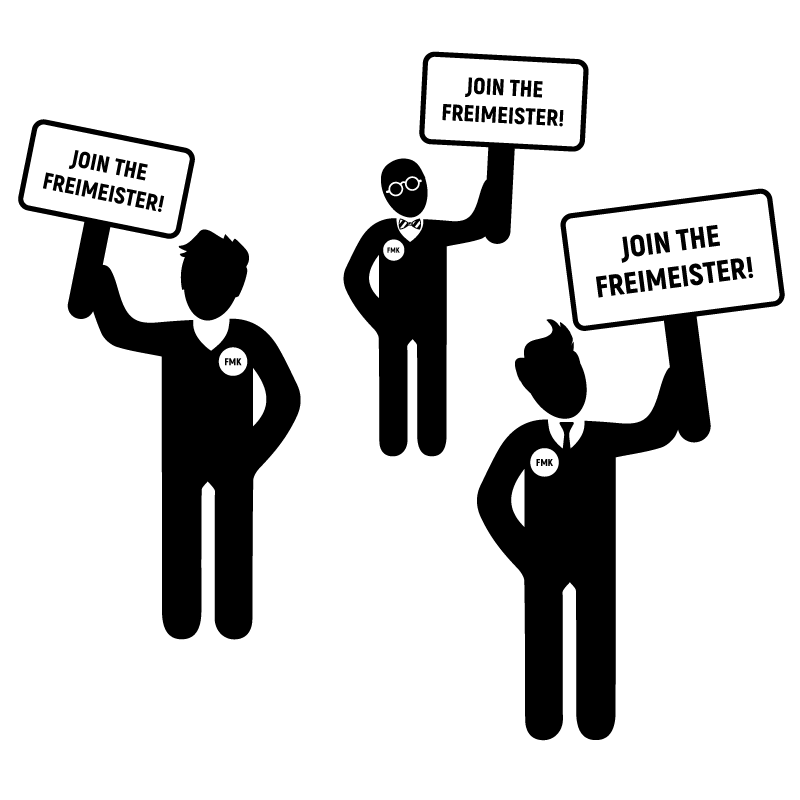 The Freimeisterkollektiv is a merger of individualists – a joining of independent distillers and leading bartenders. 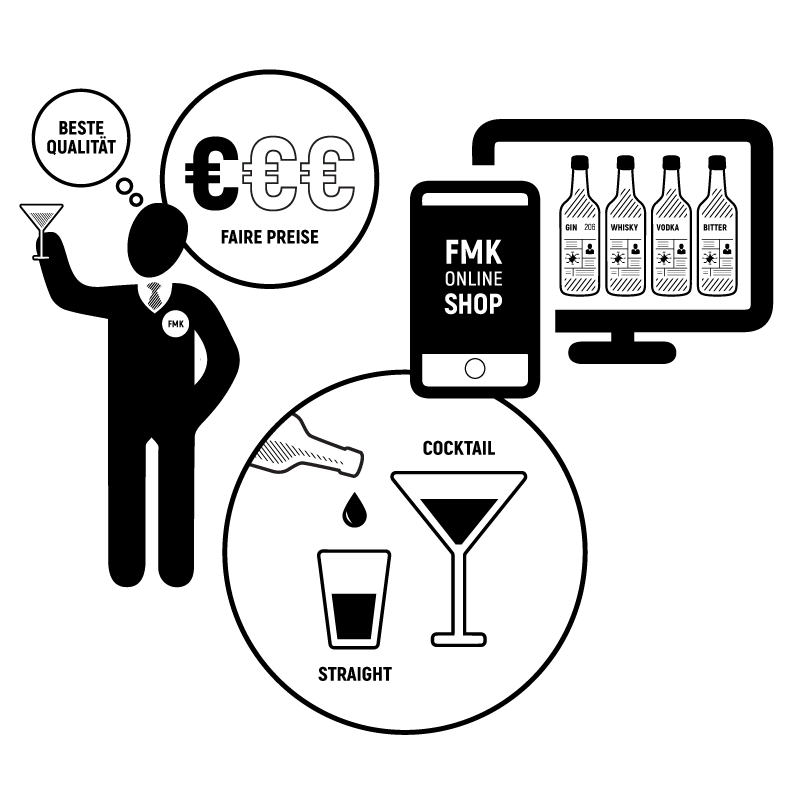 In order to take back the spirits market from global corporations, we propose a new way to taste and fresh, contemporary marketing channels. Our name stands for artisanal spirits that are enjoyed equally in cocktails or straight up. From amaranth vodka, over to a white dog, gin, or herbal bitters, we offer a curated selection of the highest quality: sourced straight from the producer and at a fair price. Our customers should know what they're drinking and who produced it. All of our production is subject to complete transparency. We are the link between producer, bartender, and connoisseur; between urban and rural areas, between the artisanal craftsmen and the aficionado. 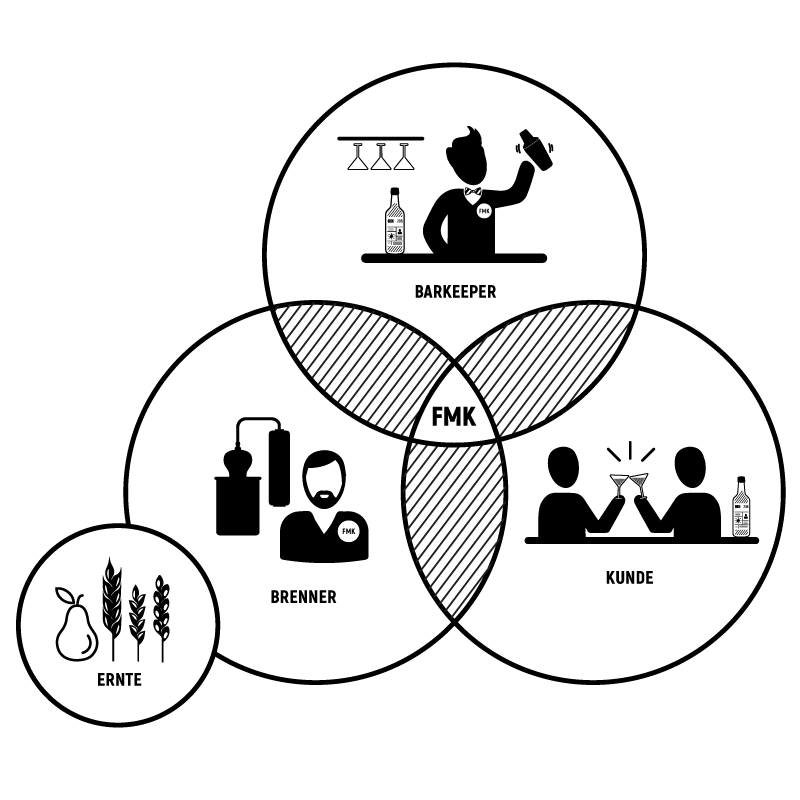 The Freimeisterkollektiv is a community of producers, restaurateurs, and gourmets that all adhere to the highest standards. We are open to any and all who claim these standards for themselves and who are eager to participate. All of our participants are compensated for their help in contributing to the Freimeisterkollektiv's long-term success. We look forward to a lively exchange and steady growth.